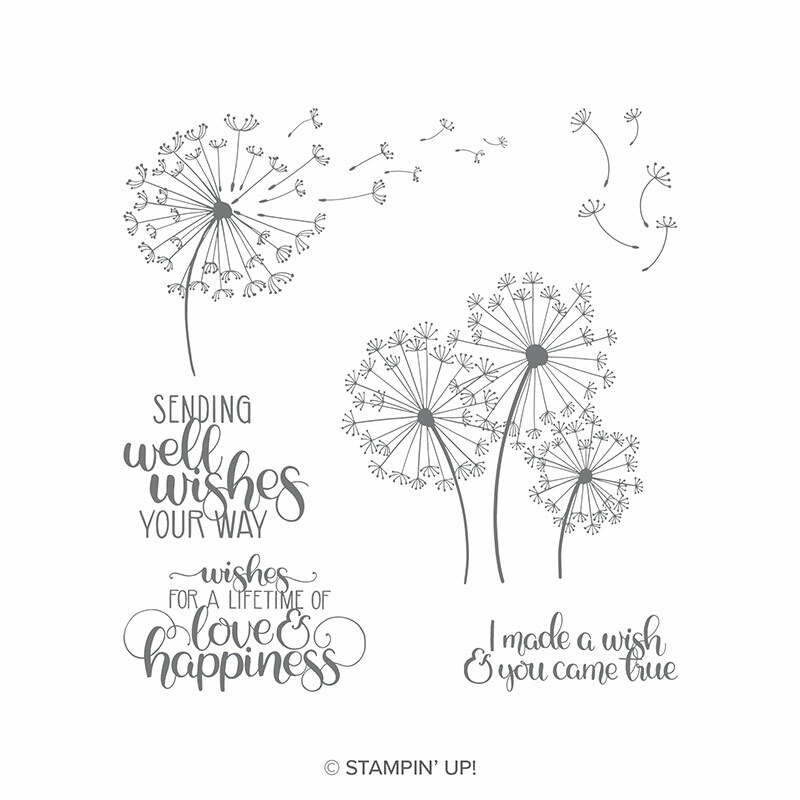 I am excited to let you know that I am hosting a stamp class featuring the Dandelion Wishes stamp set. I fell in love with this set the moment I saw it and if you love it too … you’ll want to attend this class!! We will be combining this beautiful stamp set with some great stamping techniques that will truly highlight it’s beauty. I will be holding this class in my stamping studio (in my home). I can give you directions when you RSVP. We’ll be making a minimum of 4 cards with coordinating envelopes! If you think this is cute … wait till you see what we’re making in the class … Don’t miss it! Contact me by Monday the 25th to reserve your spot! « HOORAY … It’s Your Day! !